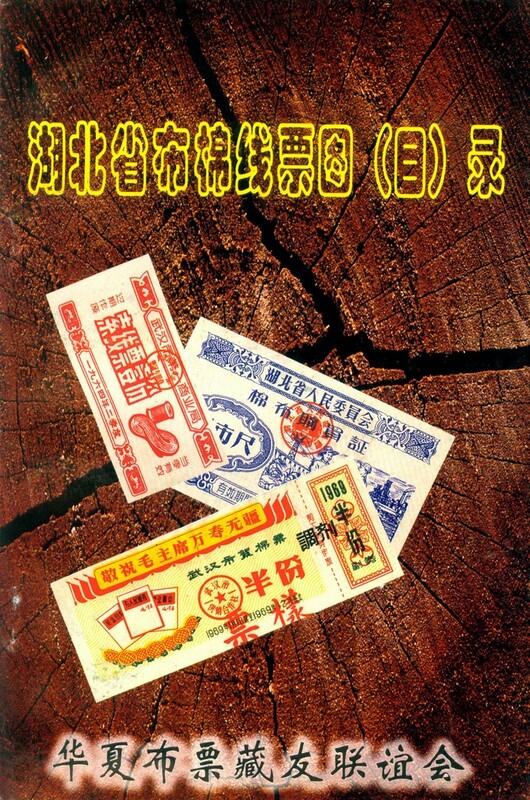 F2151 Book: Illustrated Catalogue of China Cloth Ration Coupons (2000). 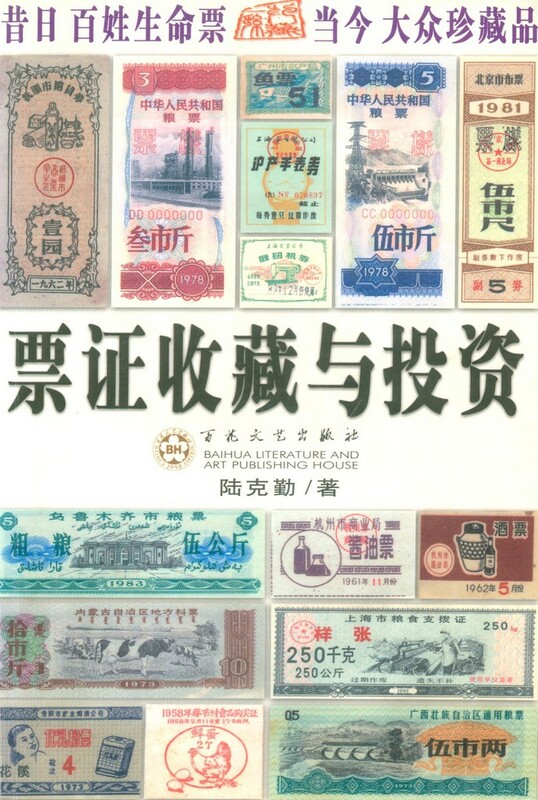 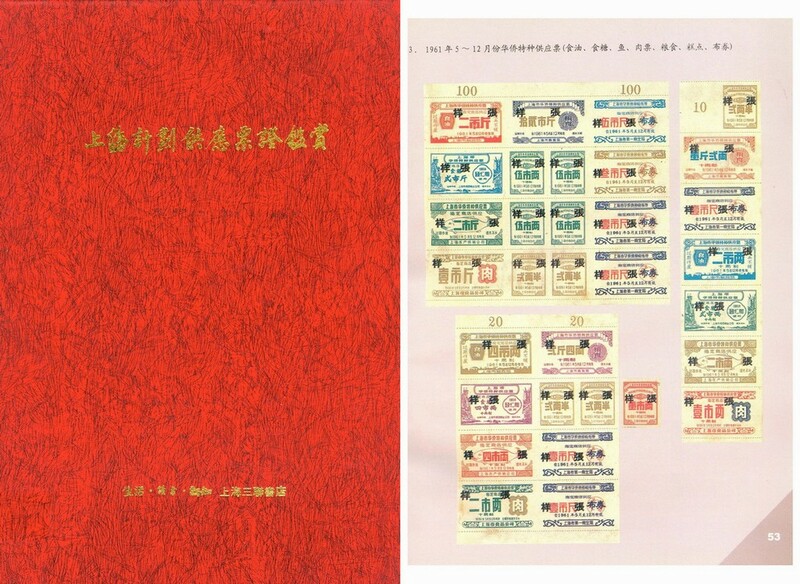 Book: Catalogue of China's Food Ration Coupons (Province Level), 2009. 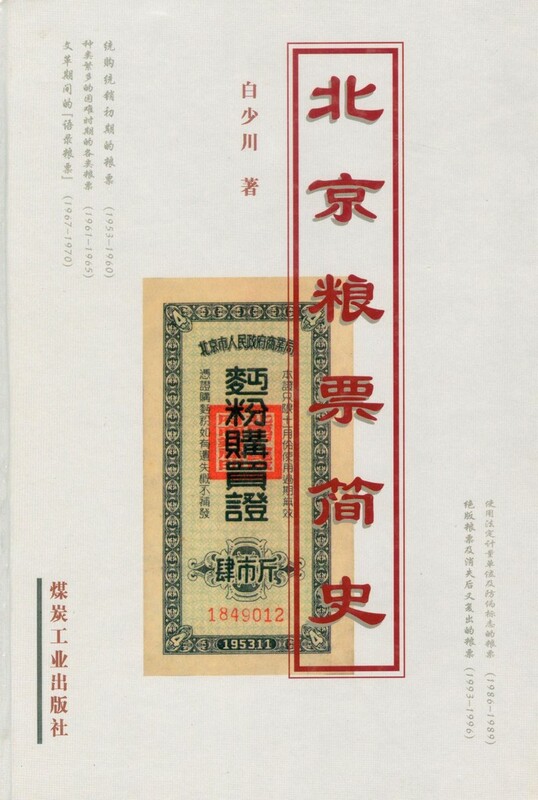 Auther: China Ration Coupon Association Private Printed. 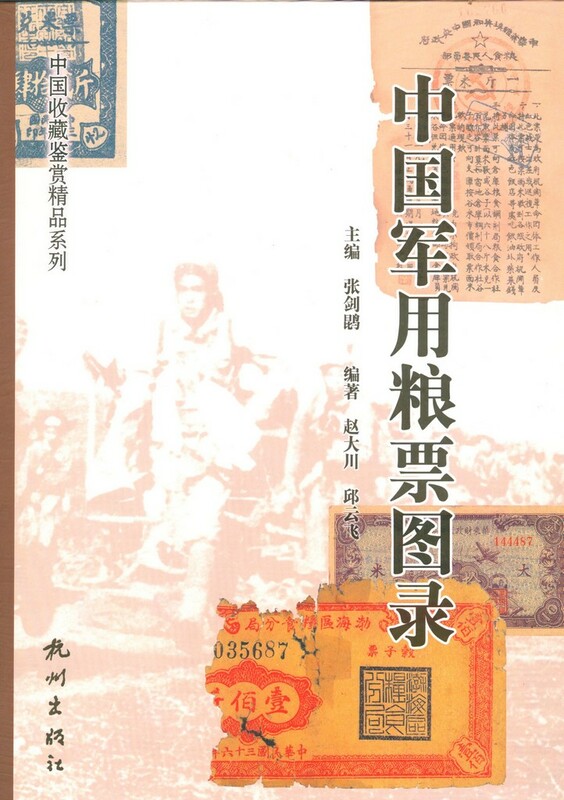 183 pages in all. 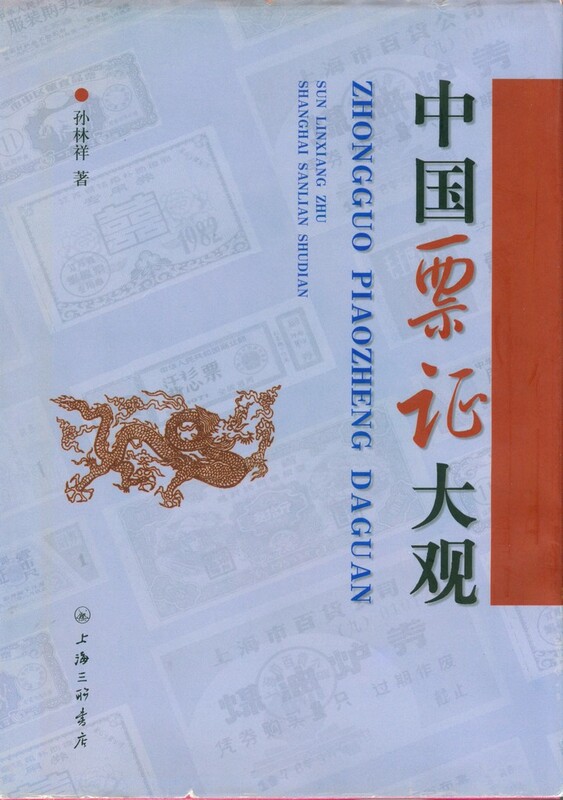 Edited and printed in 2009 in Jiangsu Province. 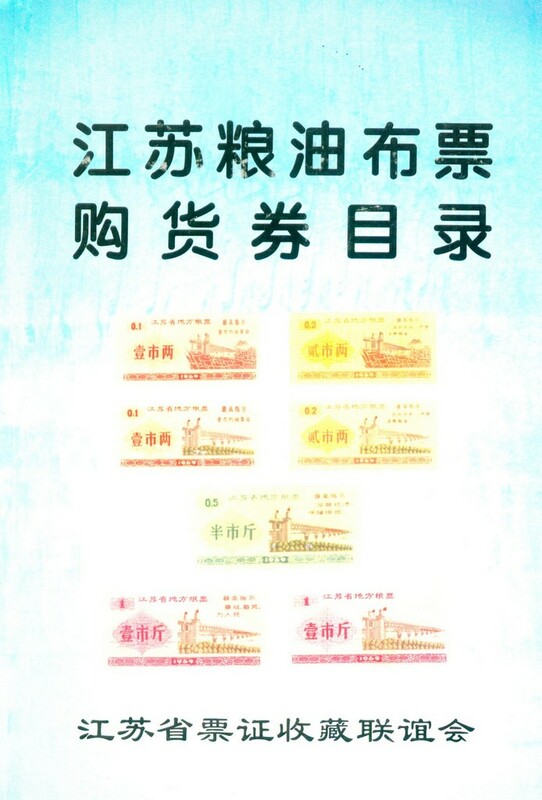 Old Ration Coupon of China (2003). 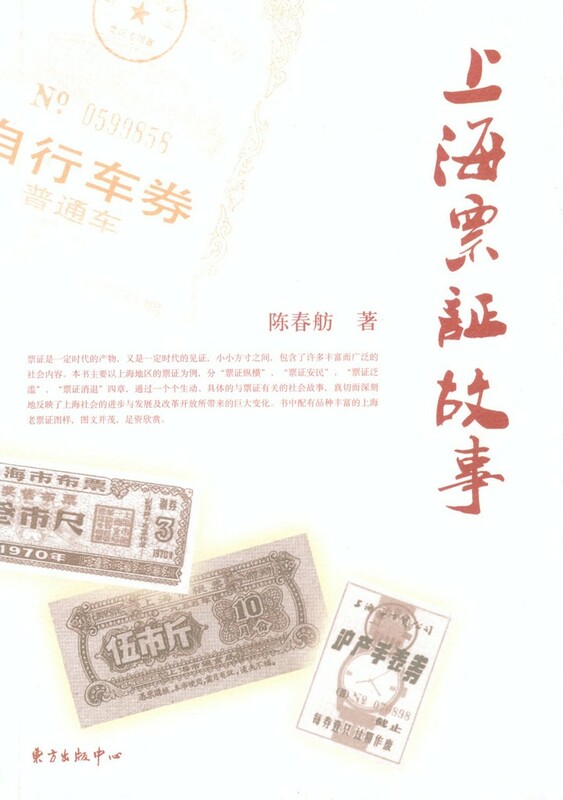 Auther: Shen Hong. 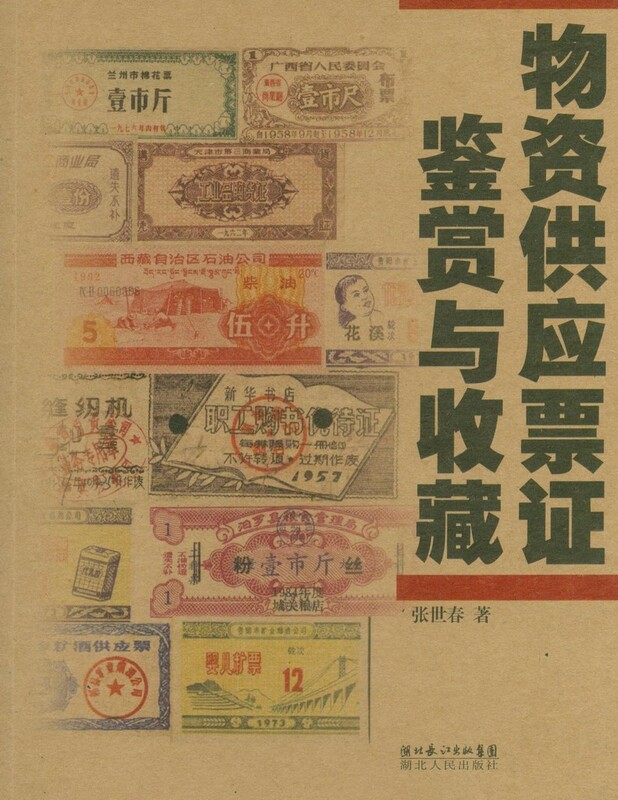 Publisher: GUangdong People's Press. 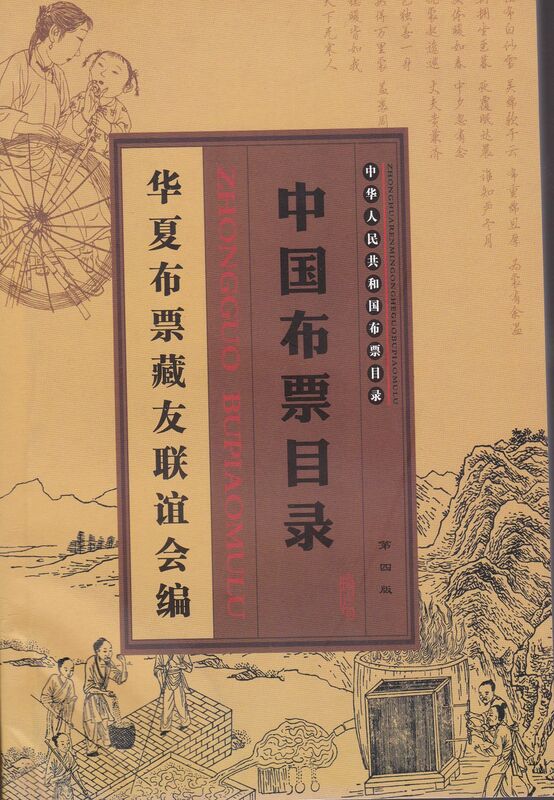 164 pages in all. 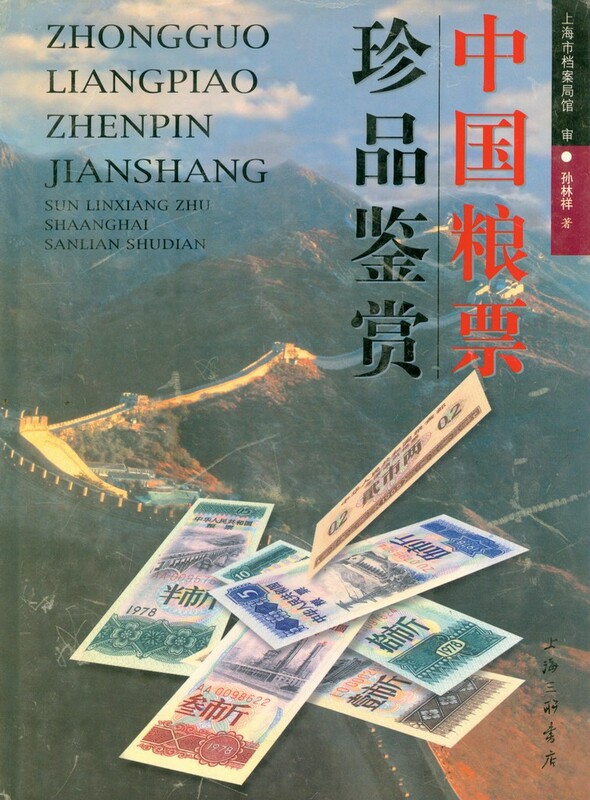 Edited and printed in 2003 in Guangdong Province. 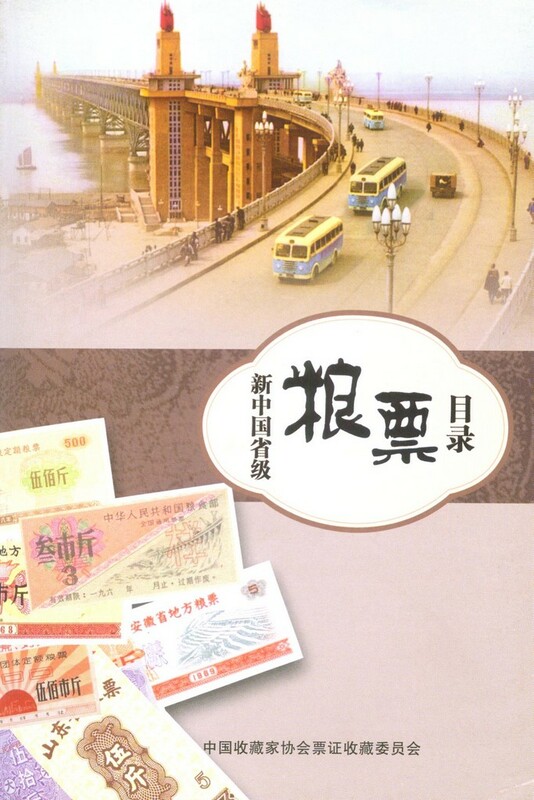 This book is edited in the language of Chinese. 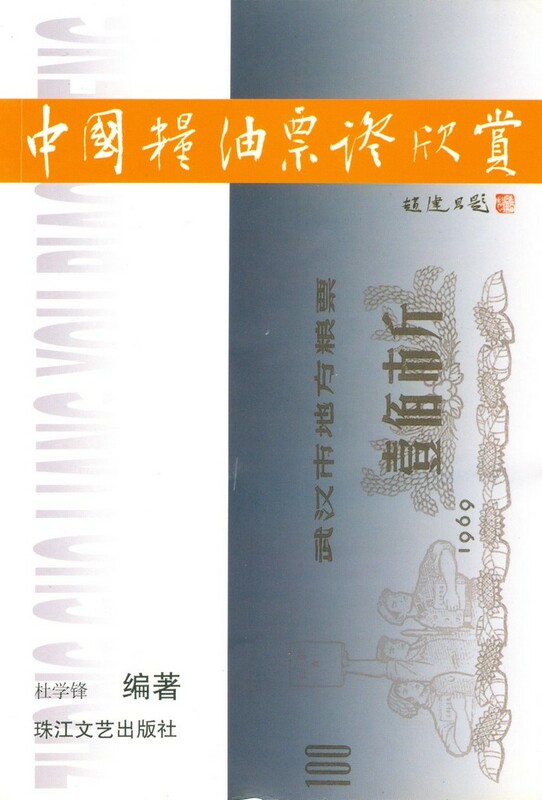 Size: 150mm*210mm. 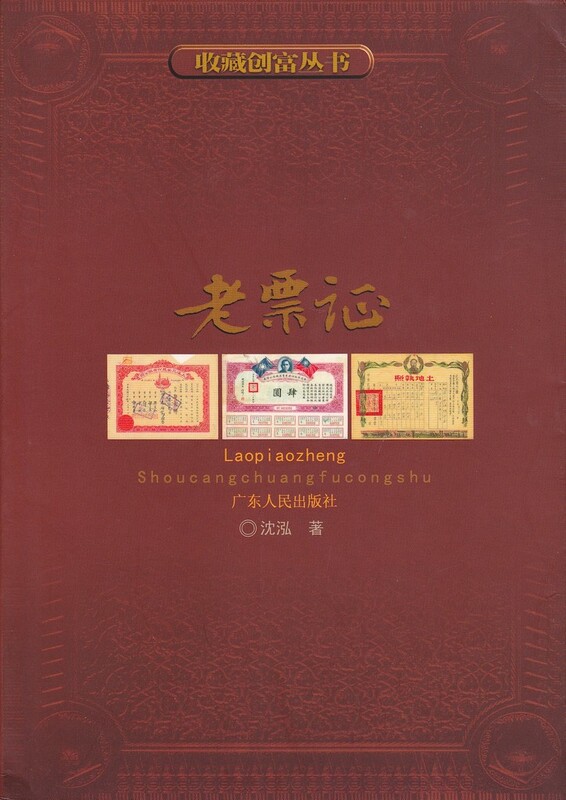 Weight: 250 gram.